The property rental market in London is more competitive than ever. It is important; therefore, one has an edge over the competition. Well furnished rental properties it has been proven, let quicker and achieve higher rental incomes. 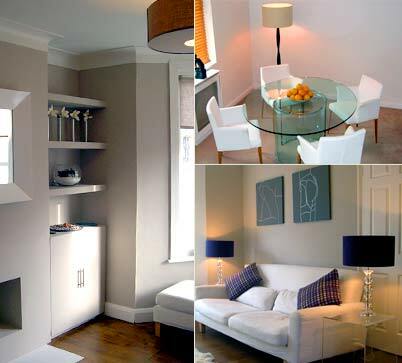 Forte Designs views each rental property on its merits and devises an individual furnishing package that will enrich and enhance the property, taking into consideration the practicalities of the furnishings and the importance of budget. From upgrading window treatments to a full turnkey service we can provide everything from carpets to crockery.